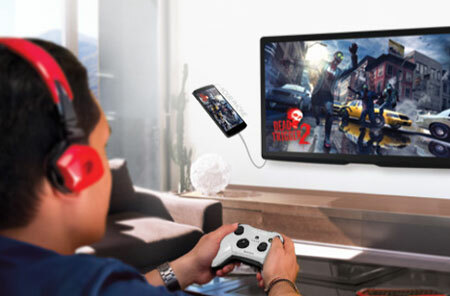 HORIPAD Wireless Game Controller: this is compatible with MFi-compatible games on your iOS devices, Apple TV, and Mac. You get dual analog control, four face buttons, four shoulder buttons, and a D-pad. 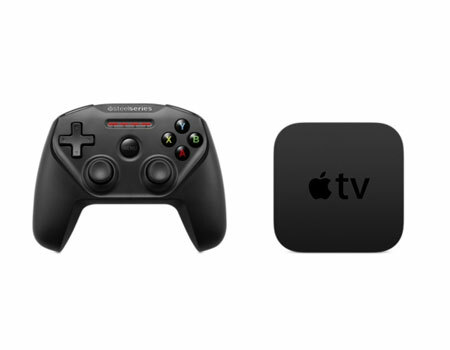 Nimbus Wireless Gaming Controller: lets you play games on your new Apple TV like a pro. The battery life lasts over 40 hours. 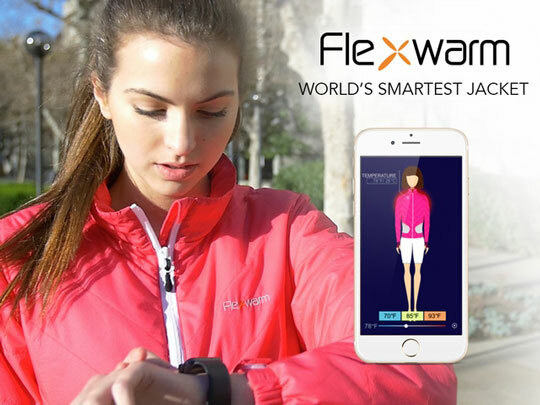 It has pressure-sensitive buttons and LED notifications. Mad Catz C.T.R.L. 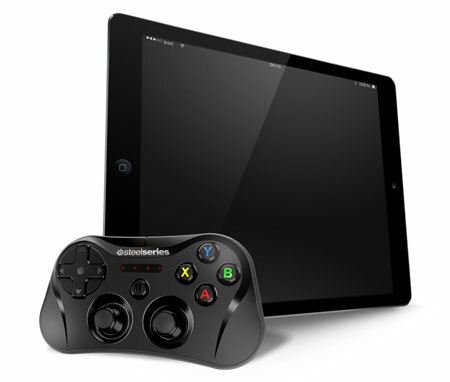 : a MFI gamepad for iOS devices and Apple TV. You get dual analog sticks, fully analog triggers, action buttons, and a pressure-sensitive D-Pad. 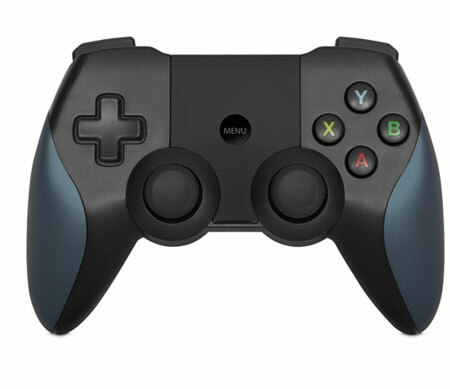 SteelSeries Stratus Wireless Gaming Controller: this controller has pressure sensitive buttons and 10 hours of battery life. It has 4 LEDs to display your status. 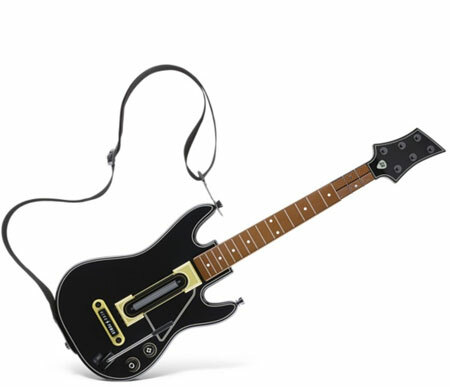 Guitar Hero Live: a guitar controller for iPhone, iPad, or Apple TV. The 2-by-3 button layout on the controller makes it beginner-friendly. Have you found better Apple TV game controllers? Please share them here.